Destination Overview: Chandigarh is the best-planned city in India, with architecture which is world-renowned, and a quality of life, which is unparalleled. 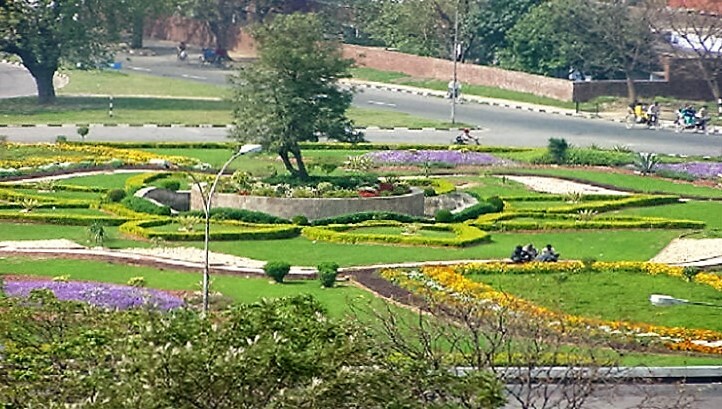 As the capital of the states of Punjab and Haryana, and the Union Territory of Chandigarh it is a prestigious city. 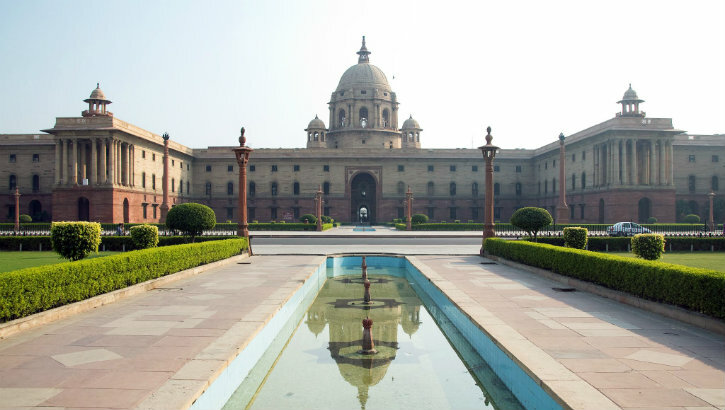 Destination Overview: New Delhi, India`s capital territory, is a massive metropolitan area in the country`s north. In Old Delhi, a neighborhood dating to the 1600s, stands the imposing Mughal-era Red Fort, a symbol of India, and the sprawling Jama Masjid mosque. 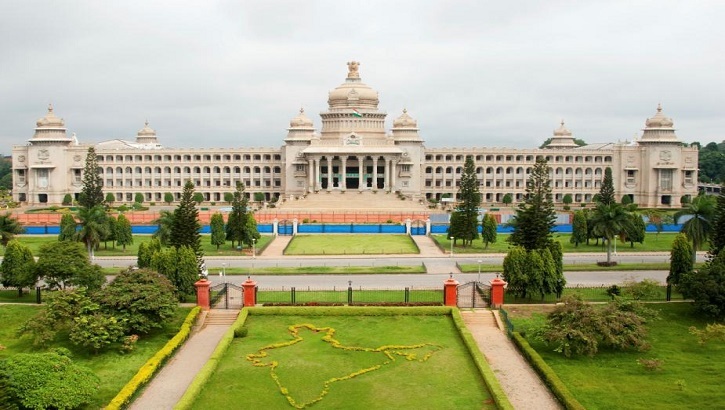 Destination Overview: Bangalore officially known as Bengaluru is known as the "Garden City of India" because of its gentle climate, broad streets, greenery and the presence of many public parks, such as Lal Bagh and Cubbon Park. 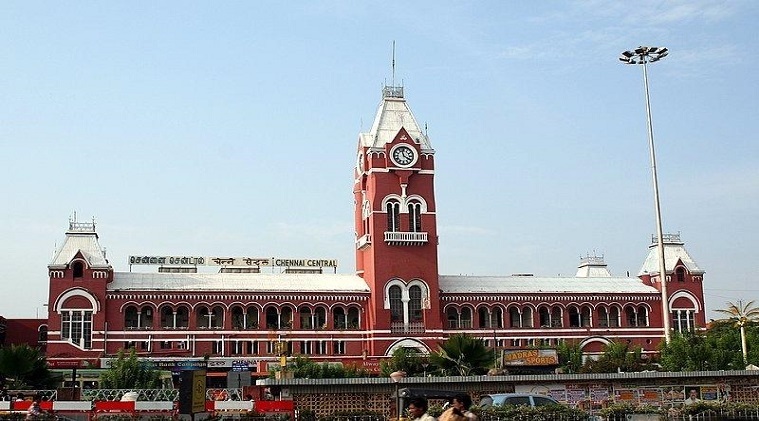 Destination Overview: Chennai is the biggest cultural, economic and educational centre in South India with 36th-largest urban area by population in the world.Chennai is home to many museums, galleries, and other institutions. 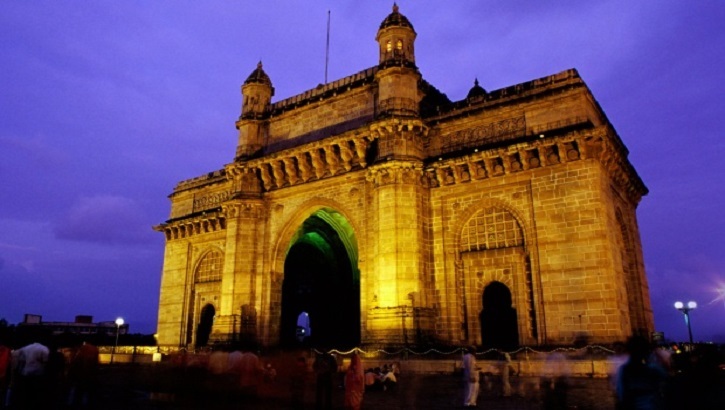 Destination Overview: Mumbai also known as Bombay,is the capital city of the Indian state of Maharashtra. Mumbai is the financial, commercial and entertainment capital of India.It has the highest number of billionaires and millionaires among all cities in India. Destination Overview: Amritsar (also called Ambarsar) is a city in the northwestern Indian state of Punjab, not far from the border with Pakistan. 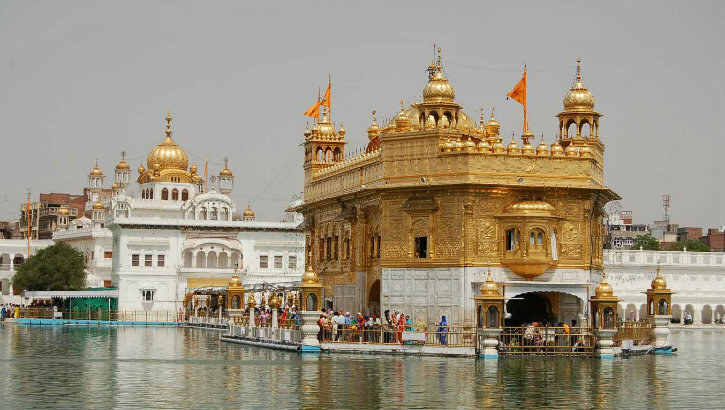 At the center of its walled old town is the Golden Temple, considered the holiest gurdwara of the Sikh religion. 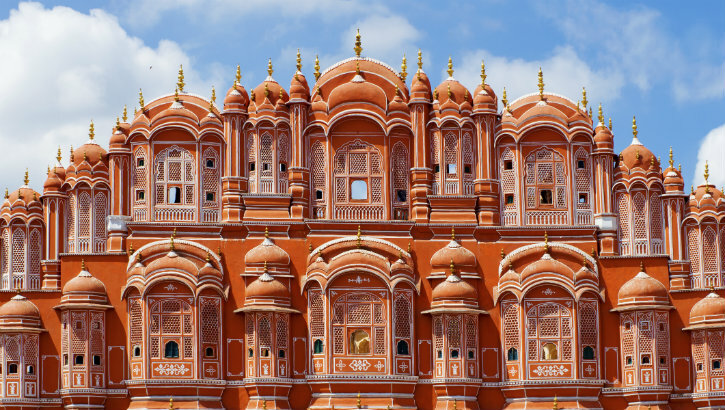 Destination Overview: Jaipur, the largest city of Rajasthan is an epitome of magnificence and vibrancy. This city was established in 1727 by Jai Singh II, and is India's first planned city. This royal place is rich in heritage, culture and architecture. Destination Overview: Madurai is the third largest city of Tamil Nadu located on the banks of River Vaigai. The city has a number of historical monuments, with the Meenakshi Amman Temple and Tirumalai Nayak Palace being the most prominent.